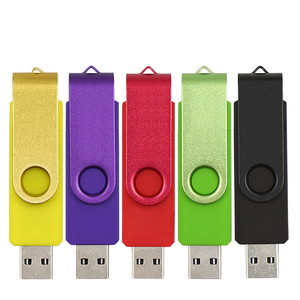 Place order guidance: How to Maintain USB: 1/ Never pull out the usb when its light flash quickly, it shows the usb is reading or writing data, it may cause hardware and data corruption if pull out in halfway. 2/ Do not close the relevant documents immediately after the completion of the relevant procedures, because usb light is still flashing, indicating that the program is not completely over, if pull out the usb immediately it is easy to destroy the backup. 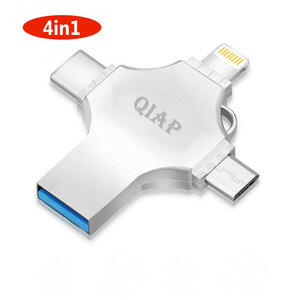 4/ Usb must placed in a dry environment, do not let the usb interface exposed to the air for long time , it will cause metal oxidation in surface and reduce the sensitivity of the interface 5/ Do not let usb inserted in the interface for long time, it easy to cause the interface aging and reduce the lifetime. 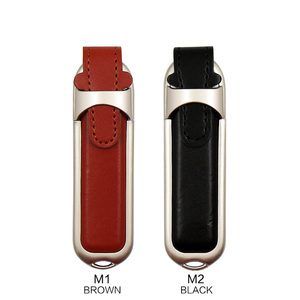 Available in capacities up to 8GB~64GB , this USB drive lets you carry your photos , movies , music , and personal data wherever you go. More Products Packing & Delivery Our renown is definitely from our prompt, and flexible reaction on delivery for our customers. Please feel free to contact us if you have any interested in being major brand dealer in your country. 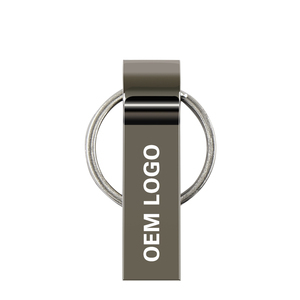 x+ Yes No Customize: 1) Do Customer's logo on USB Flash Drive. 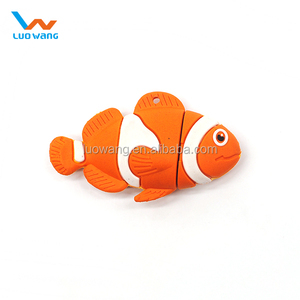 Method: digital Print, Silk screen Print, Laser engraving, doming etc. 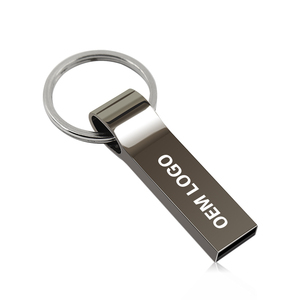 2) Make USB flash drive with Customer's design. 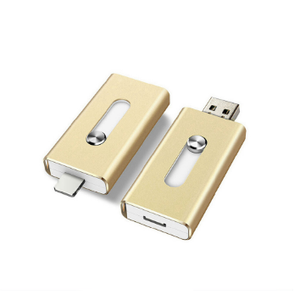 Shenzhen Suntrap Electronic Technology Co., Ltd.
WeTERM Technology (Shenzhen) Co., Ltd.
C) Designing and making usb drive shaped like your products or any other items you imagine. We provide the highest quality and guarantee the lowest prices. We also offer a variety of color and customizable options. 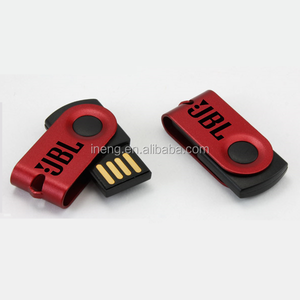 Alibaba.com offers 283,933 usb flash products. About 67% of these are usb flash drives, 1% are computer cables & connectors, and 1% are memory card. 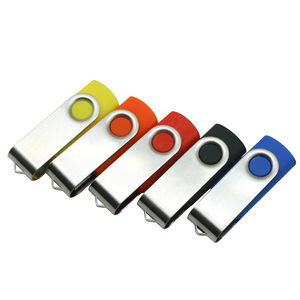 A wide variety of usb flash options are available to you, such as red, golden, and multi. 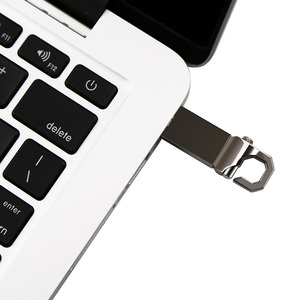 You can also choose from usb 3.0, usb 2.0. As well as from plastic, leather, and metal. And whether usb flash is free samples, or paid samples. 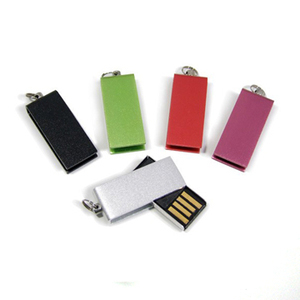 There are 280,260 usb flash suppliers, mainly located in Asia. The top supplying countries are China (Mainland), Hong Kong, and Taiwan, which supply 98%, 1%, and 1% of usb flash respectively. 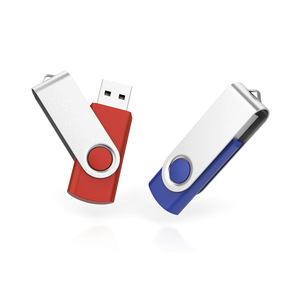 Usb flash products are most popular in North America, Western Europe, and South America. You can ensure product safety by selecting from certified suppliers, including 31,507 with Other, 28,852 with ISO9001, and 8,839 with ISO14001 certification.